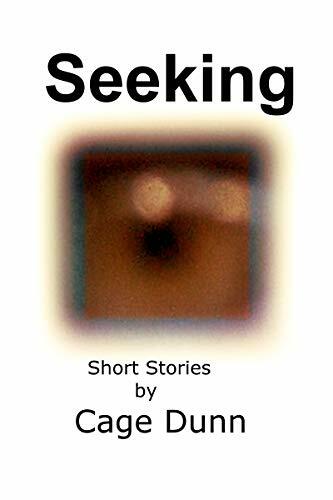 Short stories collected together for a reason. A long journey, a lost soul, a destination in mind, and a task to perform. Which of these four stories will open your eyes? Journey Sci-fi – Journey, they tell her, but for whom? Wave Post-apoc, sci-fi – What comes in with the water?